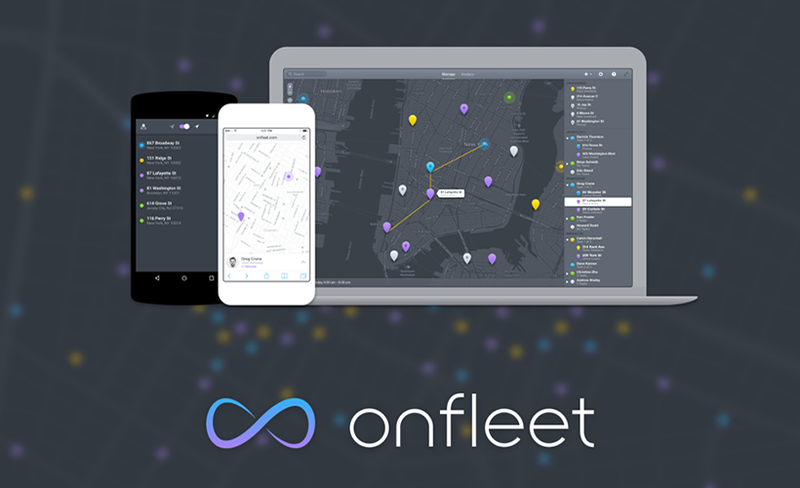 Hey Buddy!, I found this information for you: "Onfleet Officially Launches to Make Local Delivery Efficient and Delightful". Here is the website link: https://winklevosscapital.com/onfleet-officially-launches-to-make-local-delivery-efficient-and-delightful/. Thank you.